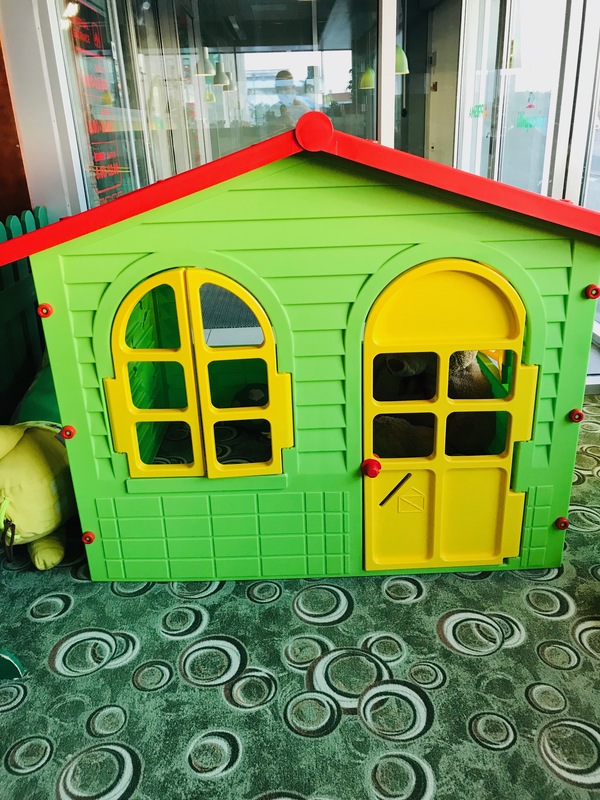 Families with children are very welcome to Basiilik! 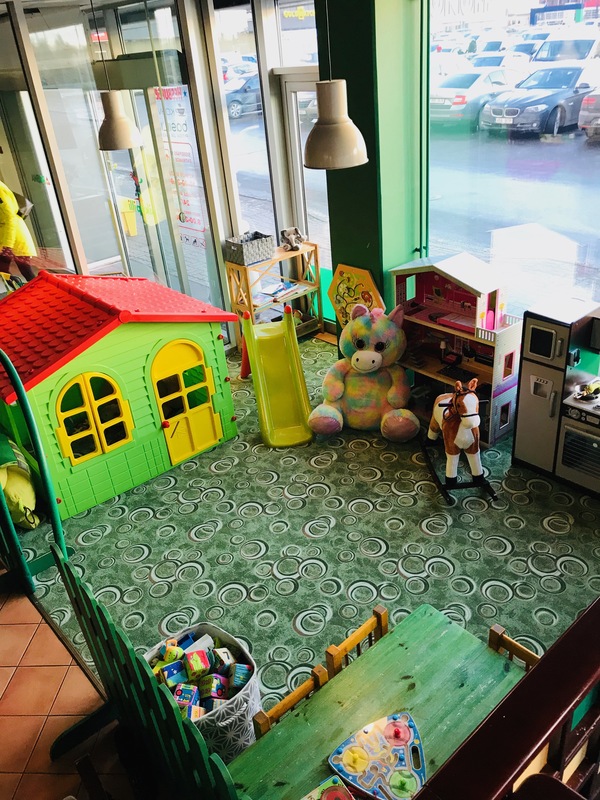 We have prepared a deliciously healthy menu for children together with a nice play corner in Sikupilli Basiilik, where everyone will have fun and joy. Subscribe to our newsletter and receive lunch deals and special offers.